Royal Dutch Hand Hoe. 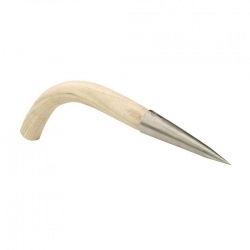 A hand crafted hand held hoe equally at home in urban gardening as well as traditional gardens. 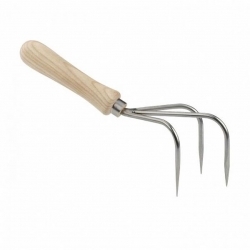 A multifunctional tool which can be used with great success in raised beds, square foot planting, balcony and patio growing, heavily planted or mature herbaceous boarders, permanent container pots and window boxes. 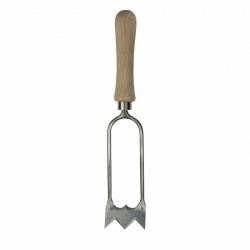 It is the most versatile garden tool that any gardener can own. 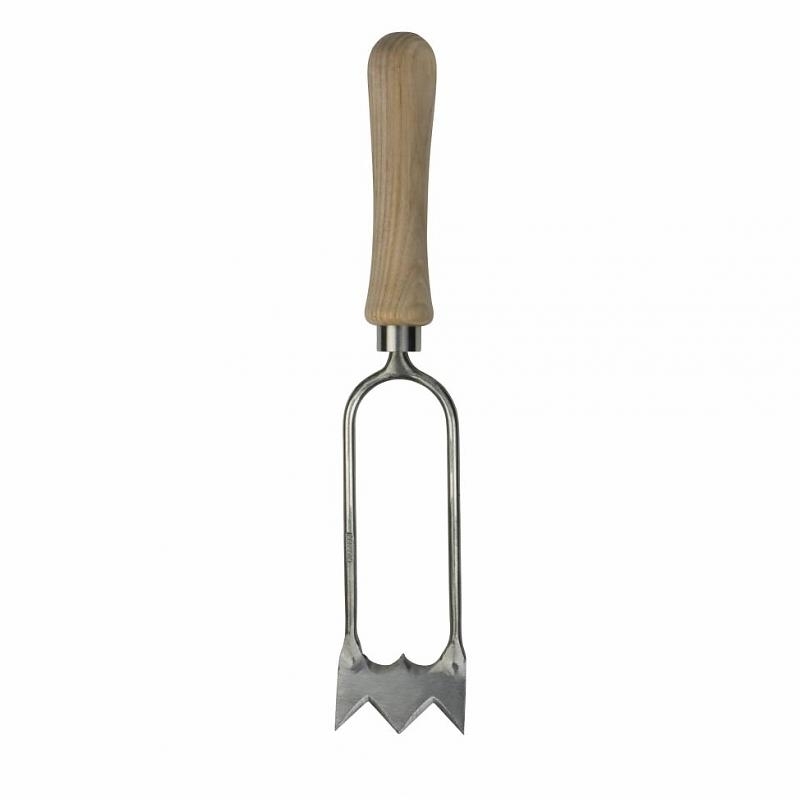 The Royal Dutch Hand Hoe is very light at 170 grams and can be used effortlessly in the garden. With an ash wood handle.